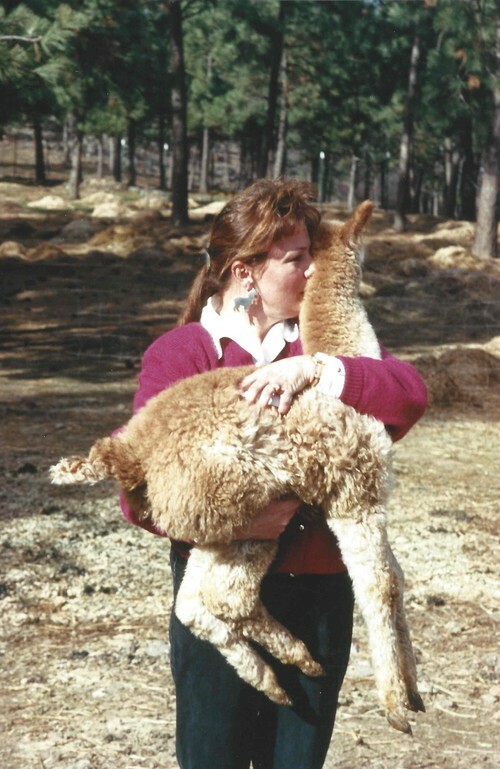 Openherd: Castle Hill Farm Inc./ NGG Alpacas is a farm located in Spokane, Washington owned by NOLA GRAHAM. 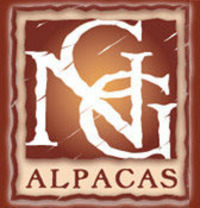 Established in 1985, the NGG Alpaca herd began 1988 with just six Huacaya's. 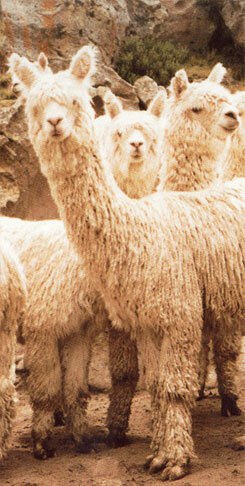 Suri Alpaca's joined the herd in 1991. 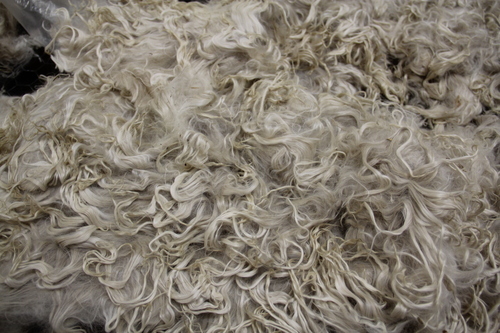 Over the last 28 years, the NGG Alpaca ranch has demonstrated a commitment to excellence through supreme breeding and high quality fleece production.